I’ve posted some photographs to Papergirl Dublin for their Papergirl event. The photos will be handed out to the public after they have been exhibited in a gallery. They have also featured my work on their website. 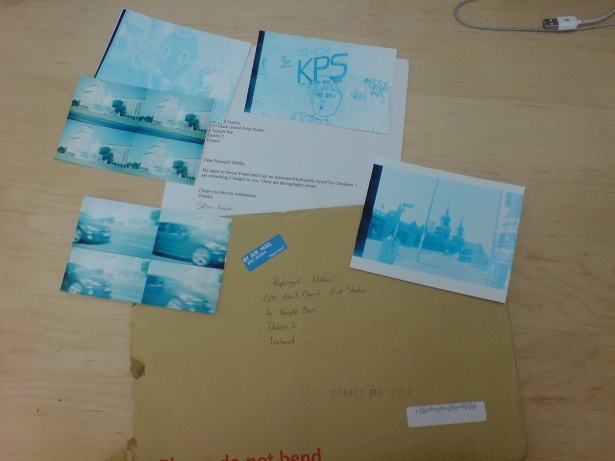 The photographs are some Lomography photographs I took whilst in Berlin in 2011.